Allure Boat Rentals has just the right watercraft for enjoying this entire area known as the “Gem of the Suncoast”. 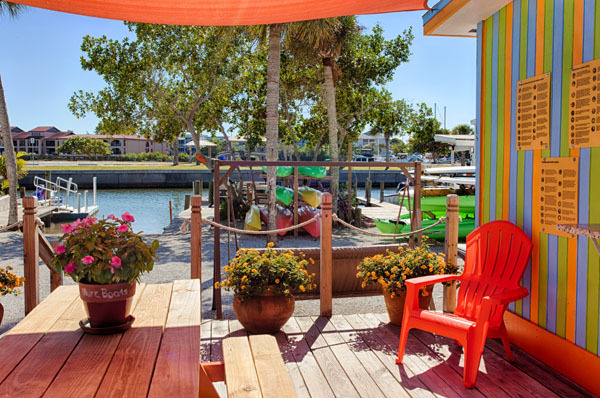 Located on Manasota Key with Lemon Bay as our port-of-call we are only footsteps from Englewood Beach. 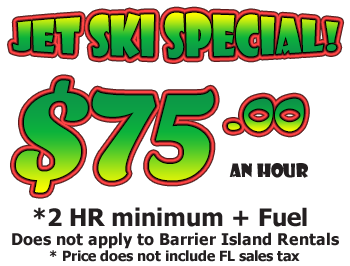 Our location puts us and you in the heart of all the watersport action you could ever dream of or desire. Our premium line-up includes Mako Center Console Boats, 21 Foot Harris Cruisers, Yamaha Jet Skis, Ocean Kayaks and Chubby's Beach Cruiser bicycles for onshore excursions! So whether you have your mind set on catching “the big one” or dashing and playing across the glistening near-shore waves or merely taking a leisurely trip exploring the backwaters…Allure Boat Rentals has just the right watercraft for you. 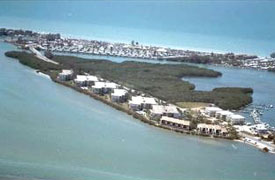 Just offshore and separated from Englewood, Florida by beautiful Lemon Bay. Access is by one of the two bridges. This enchanting barrier island has no high-rises or traffic lights. The southern end has more development which includes a few low rise condos, restaurants, shops and Stump Pass Beach State Park. At Stump Pass you’ll find a narrow strip of sand that offers anglers of great place to fish from. As you travel further north, you will also discover Manasota Beach and Englewood Beach both which have a variety of amenities and Blind Pass Beach. Manasota Beach has 14 acres of Gulf Coast beach, sand dunes, bathhouse facilities, concession stands, barbeque pits and sheltered tables. Englewood Beach has concession stands, recreations areas, a boardwalk and picnic tables. Also, nearby are conveniently located nightclubs, restaurants and shops. Blind Pass Beach is great for fishing and swimming and has more than 60 acres of nature trails to explore. Copyright © 2019. 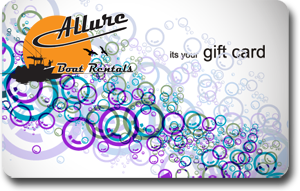 Allure Boat Rentals.